LONDON. 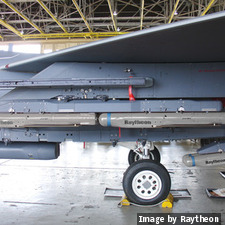 Engineers at Raytheon began operational testing this month of the Small Diameter Bomb II, now officially dubbed StormBreaker. Operational testing follows completion of a successful Operational Test Readiness Review in Spring 2018. 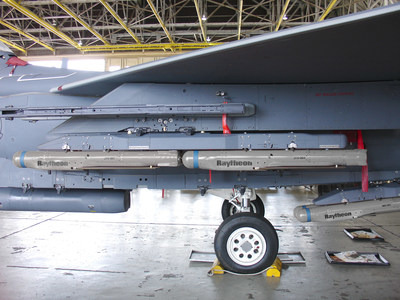 The StormBreaker tri-mode seeker uses imaging infrared, millimeter wave and semi-active laser, giving pilots the ability to destroy moving targets on the battlefield in adverse weather from standoff ranges. StormBreaker will be fielded first on the F-15E Strike Eagle, and is planned to be integrated onto the F-35 Joint Strike Fighter by 2022.